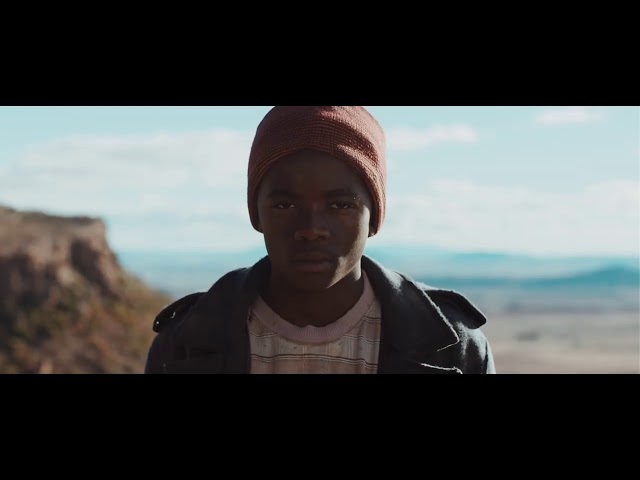 Tau, an ex-member of the Five Monkeys gang, returns from exile to his native town of Marseilles in South Africa, which he fled twenty years ago to escape the police. He hopes to find peace and quiet, but he soon finds the town is threatened by another danger. Albeit unwillingly, Tau starts fighting again. Set in the Apartheid era, the film combines the classical, spaghetti, and revisionist Westerns with the trends of today's South African drama.